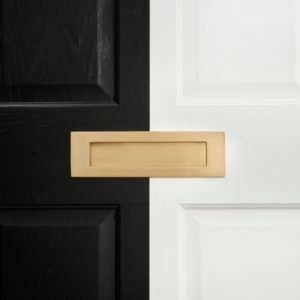 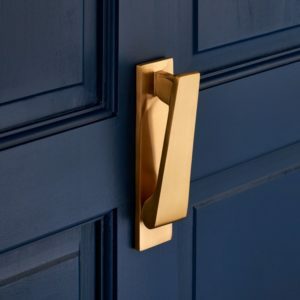 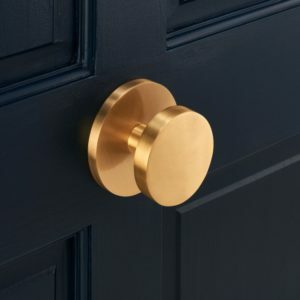 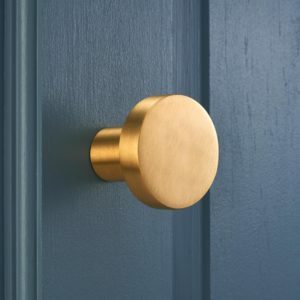 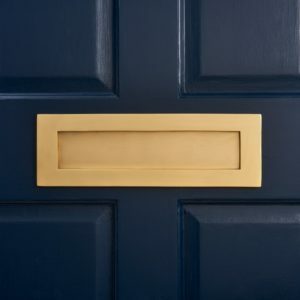 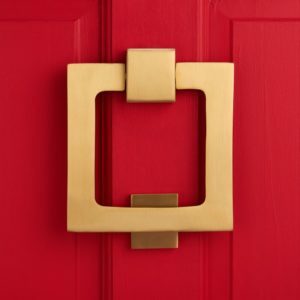 Your house guests and visitors can announce themselves with style at your front door with our contemporary quality sleek brass door knockers which come in a vertical or square shape and have a matte brass finish. 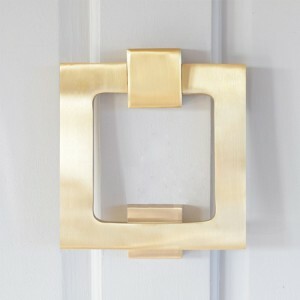 These knockers are beautifully weighty and will add a modern feel and curb appeal to your house door entrance. 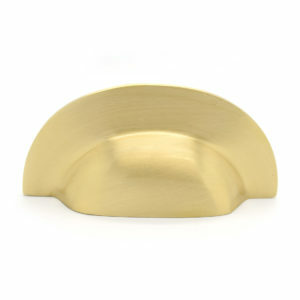 Perfect as a housewarming gift and ideal for those that do not like or do not have door bells. 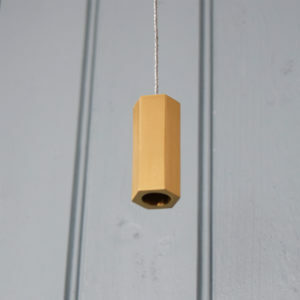 Makes an alternative to the buzzing noise of a door bell but also demonstrates a decorative touch. 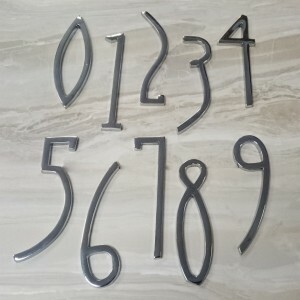 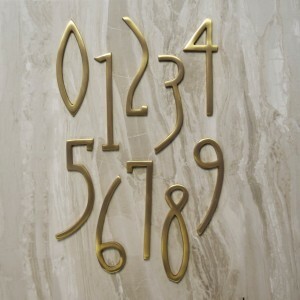 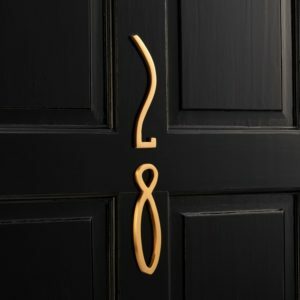 Why not team it with our Art Deco Matte Brass House Door Numbers? 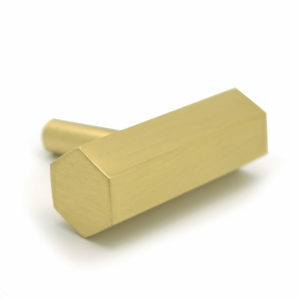 Fits all standard front doors and fixes with two bolts that go through the door and secure on the inside of the door. 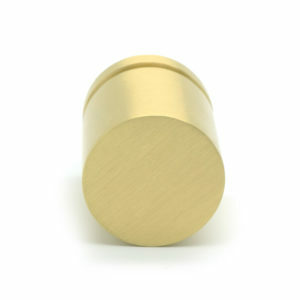 Comes supplied with brass knocker, strike plate and 4 x 25mm bolts for fitting. 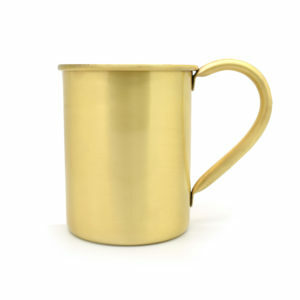 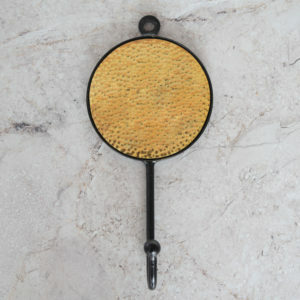 To find out more on each of these new items simply click on the photos below. 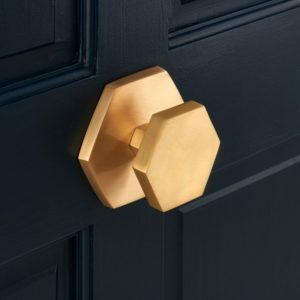 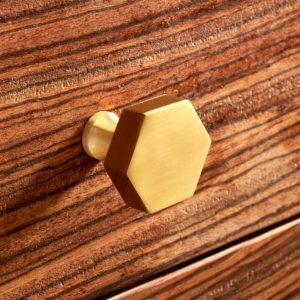 This entry was posted in Home Decor, Home Accessories, Gold Home Decor, Gold Home Accessories, Door Hardware, Exterior Home Decor and tagged gold home decor, door knockers on 20th January 2017 by admin. 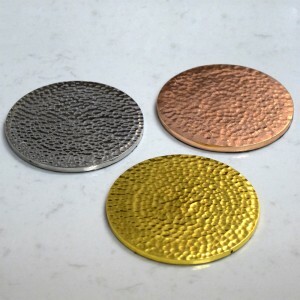 Transform and dress your dining room furniture with our copper, silver or gold coasters that will add a touch of elegance to your interiors. 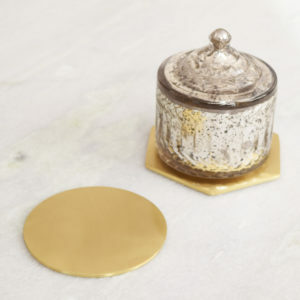 Perfect if you already have a copper, silver or gold theme or if you have a mix of metallic accents or can also pair them with raw, natural materials like wood to create a style. 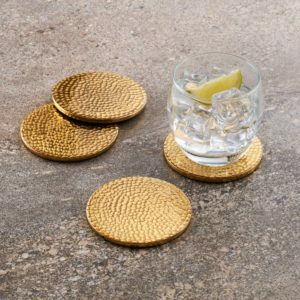 The metallic coasters feature a hammering effect which also creates texture and as a metallic colour it is sure to remain a timeless look. 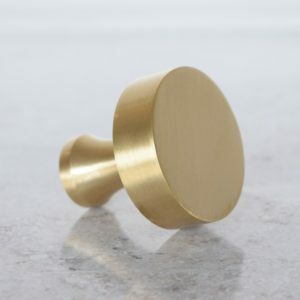 If you are looking at copper, you can pair these with our copper hammered knobs and or our copper hammered light pulls or if you are looking at the gold or silver we also sell silver or gold hammered light pulls. 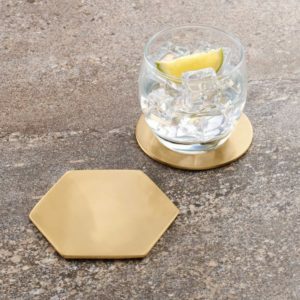 Be sure to click on the image to view the listing and specifications of the coasters and material. 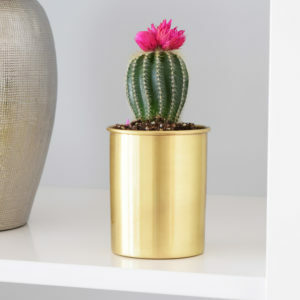 This entry was posted in Home Decor, Home Accessories, Gold Home Decor, Gold Home Accessories, Copper Home Accessories, Copper Home Decor, Silver Home Decor, Silver Home Accessories and tagged metallic, metallic home decor, copper home decor, copper coasters, gold home decor, coasters, silver home decor, gold coasters, silver coasters on 11th July 2016 by admin. 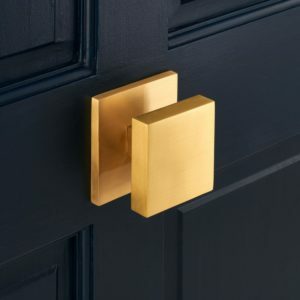 Add a touch of gold, silver or copper with these lustrous metallic light pulls which are sure to enhance any interior with glamour, shine and sophistication. 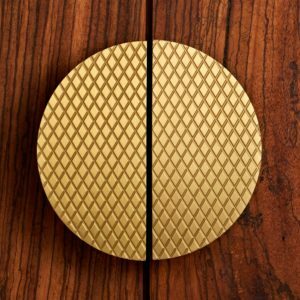 Our stylish light pulls come with a hammered effect and are metal plated. 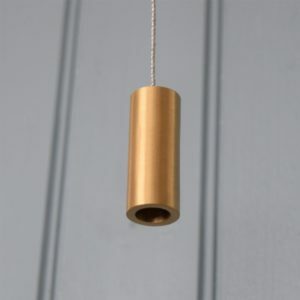 Choose from a copper light pull, a silver light pull or a gold light pull to suit many interior styles. 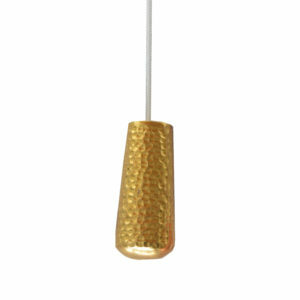 The hammered light pull pendants come with the rope knotted to the pull part as you can view from the image below. 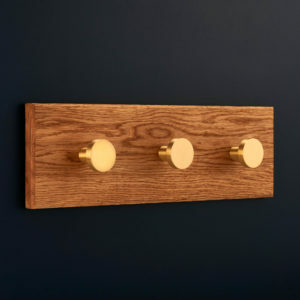 Light pulls are an essential part of any bathroom as they provide a safe way of switching on or off the lights in a steamy room and our gorgeous metallic range eliminate the need to touch the switch whilst adding decadence to your home and bathroom. 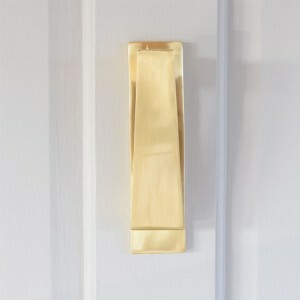 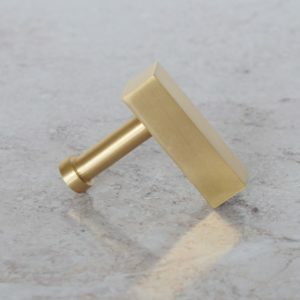 Don't miss out on our gorgeous selection of bathroom light pulls. 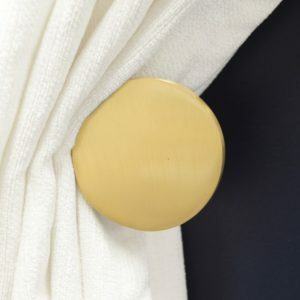 Be sure to check them out by clicking on the image below! 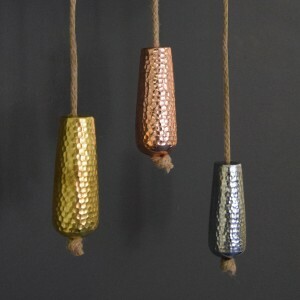 Metallic light pulls in copper, gold & silver with rope. 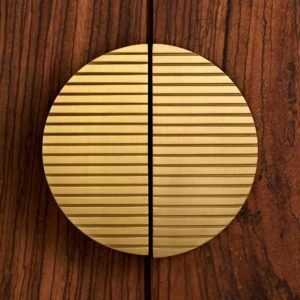 This entry was posted in Home Decor, Home Accessories, Gold Home Decor, Gold Home Accessories, Copper Home Accessories, Copper Home Decor, Silver Home Decor, Silver Home Accessories and tagged metallic light pulls, metallic, metallic home decor, metallic decor, modern, gold light pulls, silver light pulls on 23rd June 2016 by admin.